Queen Mary - Warriorspotting with Mike | Flickr - Photo Sharing! 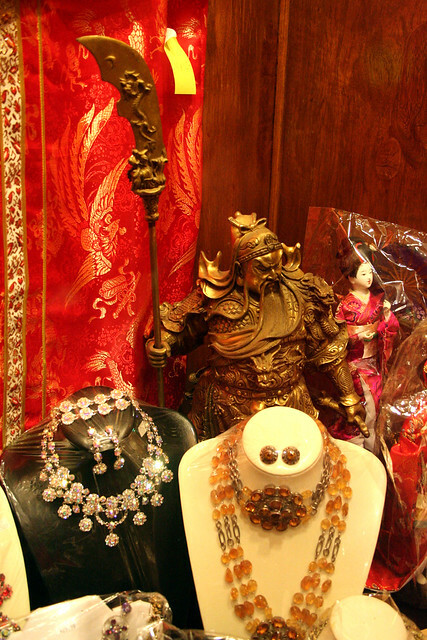 Mike spotted Guan Yu in the shop window. Nicely done.